Thai or any form of massage for that matter has become synonymous with relaxation. The truth is that massage was born out of the need for healing arts. 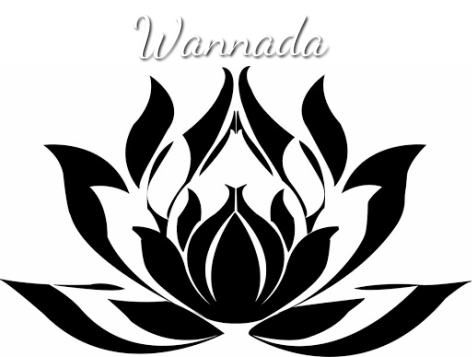 Here at Wannada Spa Traditional Thai Massage & Siam Reiki we are endevouring to bring the ancient art of healing back to the populous. We are doing this by keeping our costs down, offering both professional and natural products and limiting the number of treatments on offer. Massage treatments are well documented as a holistic form of healing. It wasn't until the advent of 'western' medicine that massage became more of a luxury as opposed to necessity. There are many forms of massage in the marketplace, found primarily in luxury resorts and day spas, which these days are becoming increasingly popular. However, it must be said that there are still some individuals who practise massage for its intended purpose. An example of this would be sports or remedial massage, though for the many, a bit costly. Massage works on the bodies meridian lines and helps with blood circulation to promote the body's natural ability to heal itself without the need for costly, and sometimes, harmful medications. It must be said, though, that there are some things that massage cannot actually heal, but does aid in the healing process. Reiki, on the other hand, is a method of healing using what is referred to as 'energy transferrence' whereby the therapist transfers his/her energy into another person by opening the chakras. Chakras are said to be the 'force centres', or whorls, of energy permeating from a point on the physical body. They are considered the focal points of reception and transmission of energies. In some western countries, Reiki is now considered as an alternative healing therapy and is in some instances covered by health insurance. 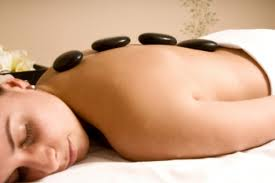 Wanna, is very experienced in many aspects of massage and Reiki. She is a Reiki Master and recieved her training from Masters in Thailand. Here, at Wannada Traditional Thai Massage & Siam Reiki we focus on only a few massage treatments so as not to over complicate matters. We keep it straight and simple.